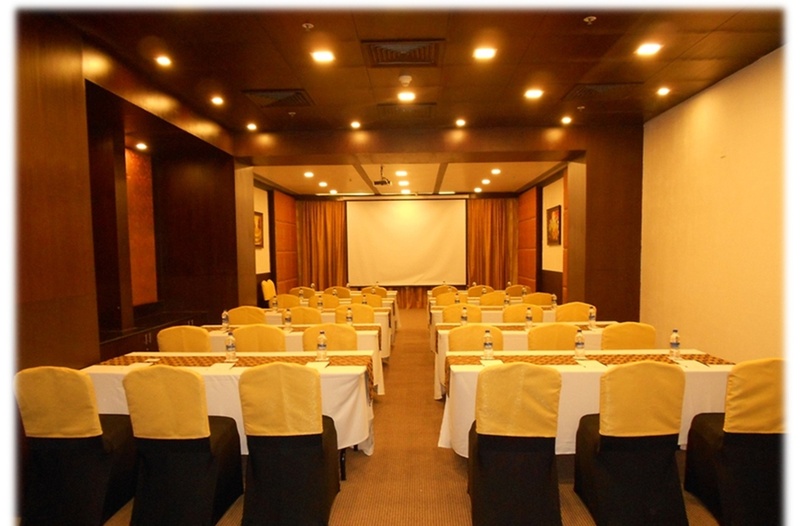 Fortune Select JP Cosmos, Bangalore, makes a wonderful venue for hosting marriage ceremonies. It has two centrally air-conditioned banquet halls that can be used for wedding receptions as well as pre-wedding ceremonies like Sangeet or engagement. 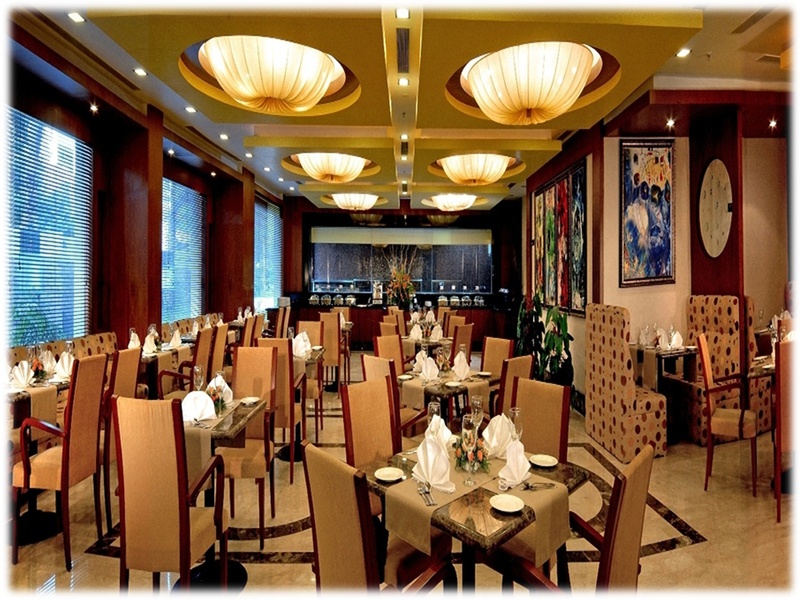 The beautiful venue has experienced catering services that serve delectable cuisines to your guests. Play the music of your choice with your favorite musician on your special day as this wedding venue allows you to get a DJ of your own. 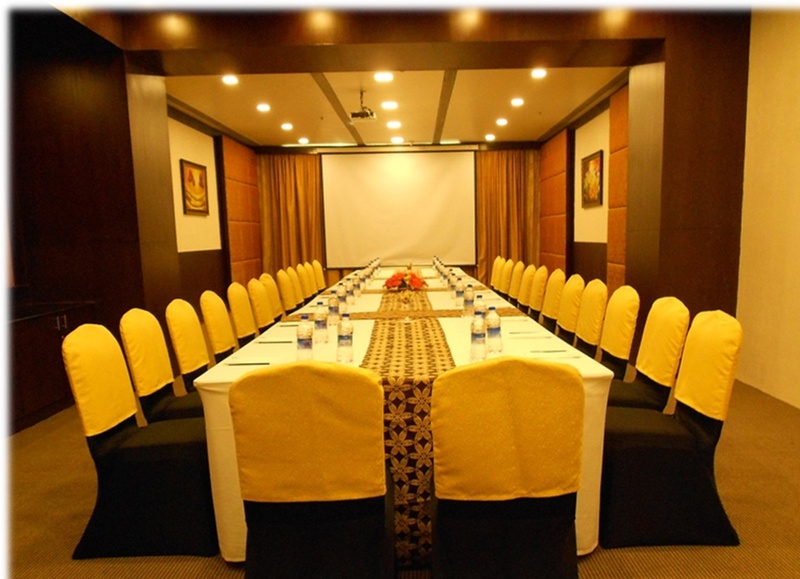 The Fortune Select JP Cosmos located in Vasanth Nagar, Bangalore has Wedding Hotels, Cocktail Venues, Banquet Halls and 5 Star Wedding Hotels. Gemini can accommodate upto 60 guests in seating and 80 guests in floating. 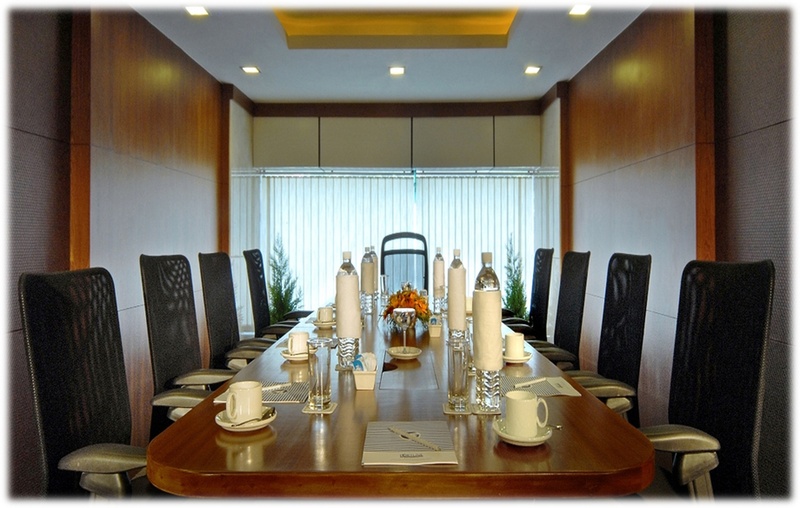 Grand Galaxy can accommodate upto 120 guests in seating and 150 guests in floating. Vegetarian and Non Vegetarian food is served at this venue. Features of this wedding venues are : Food provided by the venue , Non-Veg allowed at the venue , Alcohol allowed at the venue , Outside alcohol allowed at the venue , Halls are air Conditioned , Ample parking , Baarat allowed , Fire crackers allowed , Hawan allowed , Decor provided by the venue , Packages starts at Rs 850 per plate for vegetarian menu and at Rs 1000 for non veg menu.